Looking good! With a little over a month to go, WNBA star Elena Delle Donne and fiancée Amanda Clifton — this year’s The Knot Dream Wedding recipients — are going full tilt on finalizing their plans for their big day on November 3. 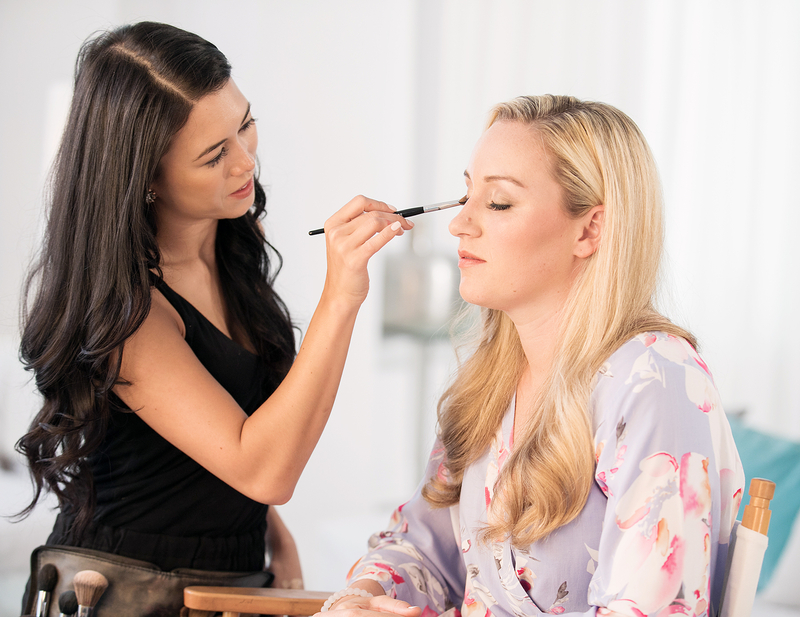 During their recent visit to New York City, the brides-to-be sat down with Us Weekly to talk about wedding day beauty. 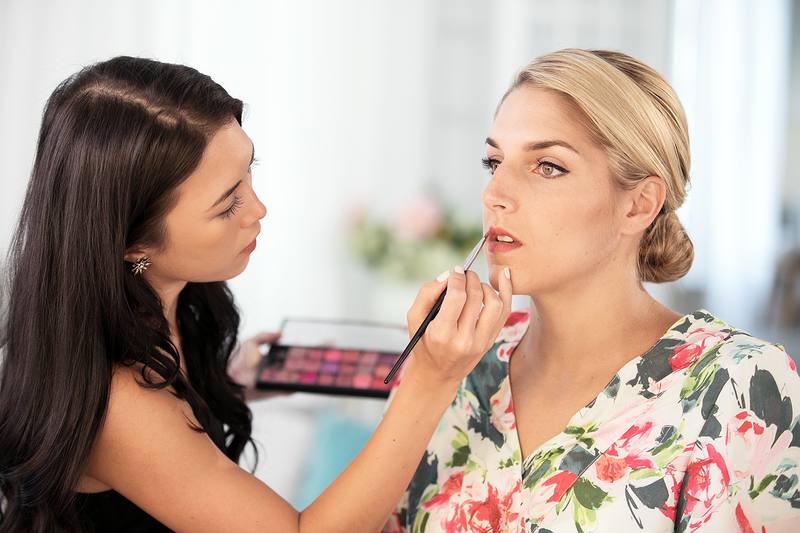 glam!” For her, that will likely translate to a soft smokey eye and loose, textured updo. Donne Foundation through their charity registry at TheKnot.com/dreamwedding.